A PLACE FOR WEDDING AND PARTIES. 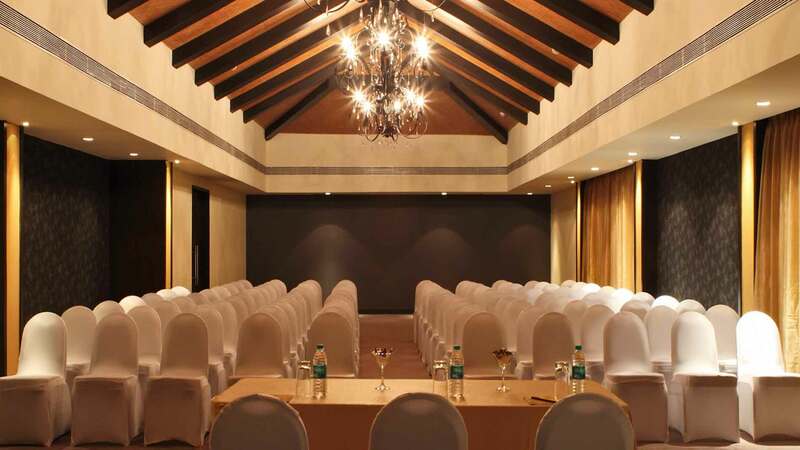 The O hotel takes a practical approach to banqueting; spread over 2200 square feet for private events and conferences. The grand colonial interior makes any occasion special and festive.